There was a time when wood was an extremely popular material to make things out of. Boats, planes and buildings for example all used to be made nearly entirely of wood and some still have elements of it in their construction today. 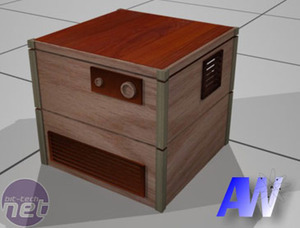 Unfortunately PCs missed that bandwagon by a century or so, but that hasn't stopped Chris Cook, aka cc3d, from designing his own cube PC case made almost entirely from wood. 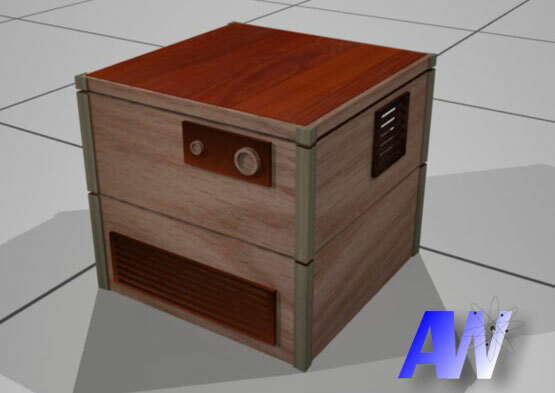 In fact, Chris used several types of wood in this project using the experience he gained from his FiveWood project we featured last summer, Chris set about designing his case which would house an Intel Atom 330 based Intel mini-ITX motherboard. 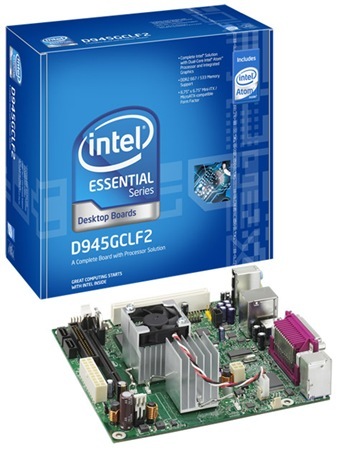 I decided on using an Intel D945GCLF2 motherboard with an integrated dual core Intel Atom 330 processor for my Atomwood project. This motherboard measures just 6.75" x 6.75" and has integrated video, audio and Gigabit LAN. I decided on 2GB of RAM, mainly because the motherboard only has one slot so it made sense to put 2GB in straight away, as this is generally regarded as the minimum for smooth operation these days. We're using this motherboard at work for special projects so I'm quite familiar with it, for example, at the moment we're currently building a system there with 4 motherboards integrated into it. From this I quickly decided I needed to have one. 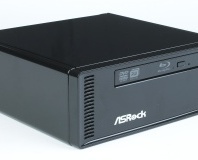 I also plan to give the cute little machine to my wife for her kitchen desk. She has a PC there now, but a few years old and in its Shuttle XPC case which, while it's small, is still four times bigger than the AtomWood. She mainly uses it for e-mail and web surfing so nothing too demanding. No surprises for guessing what I'm making the case out of. In fact this will be wooden case number two, although it's certainly not on the scale of FiveWood in any way. I first posted about AtomWood in January and it took around a month of hard work to complete. I did consider making it a Valentines day present but I thought twice about that! Despite the effort, ladies want something more than a computer! 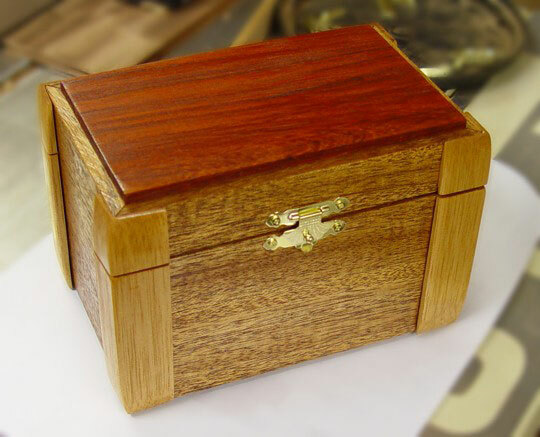 I used a technique that I have perfected making other wooden boxes. Basically the entire box is built with lid and bottom all closed up, then the top of the box is cut off to make the lid of perfect fit. Here, however, I will cut it twice to get two lids. Previously these have been smaller than this project and I tried a few things I didn't do before as well. 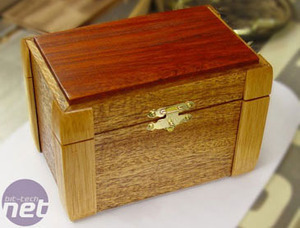 Below is an example which measures 6" x 3.5" x 4.5" whereas the AtomWood case will be a cube measuring 8.5" x 8.5" x 8.5". 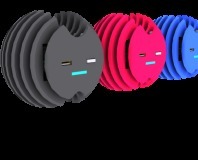 Below is also a concept image of what I hope to be the finished article. I also made a video render of the concept which you can see in the project log.